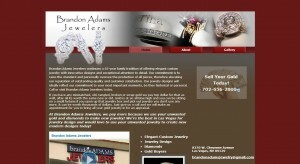 Brandon Adams Jewelers address, phone, website, hours of operation, and more. Brandon Adams Jewelers continues a 65-year family tradition of offering elegant custom jewelry with innovative designs and exceptional attention to detail. Our commitment is to raise the standard and personally oversee the production of all pieces, therefore elevating our reputation of outstanding quality and customer satisfaction. Our jewelry designs will ideally reflect our commitment to your most important moments, be they historical or personal. 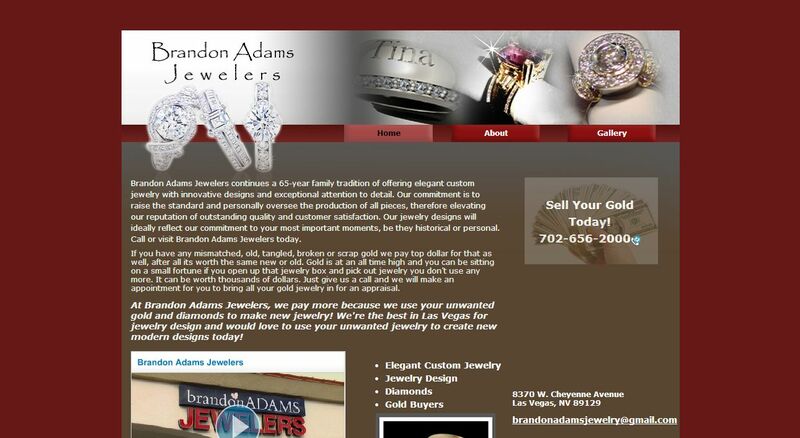 At Brandon Adams Jewelers, we pay more because we use your unwanted gold and diamonds to make new jewelry! We’re the best in Las Vegas for jewelry design and would love to use your unwanted jewelry to create new modern designs today!